A unique marble stone. 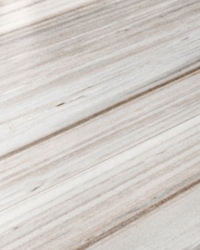 Stelo Bianco brings striations of cream, bronze and grey to any standout setting. 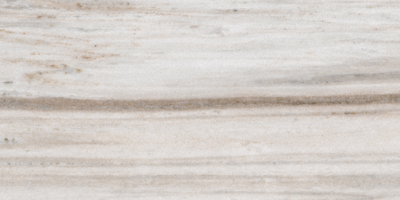 Originating from Turkey, this marble stone is a rich reflection of directional stone vein looks. 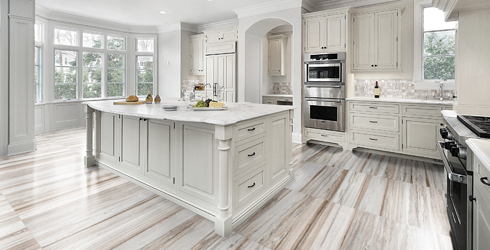 Accent with multiple elegant mosaic options.